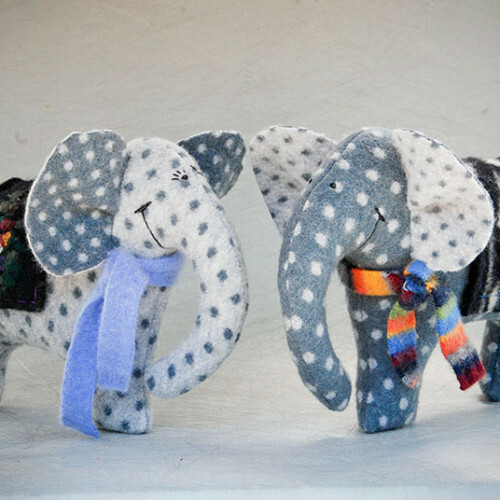 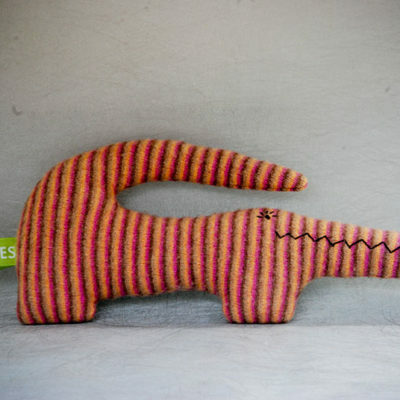 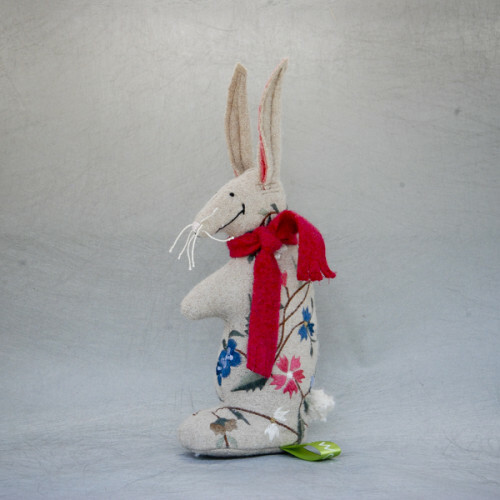 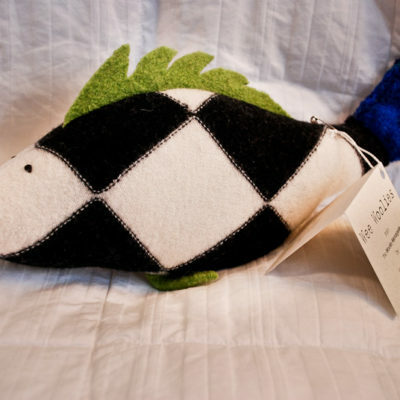 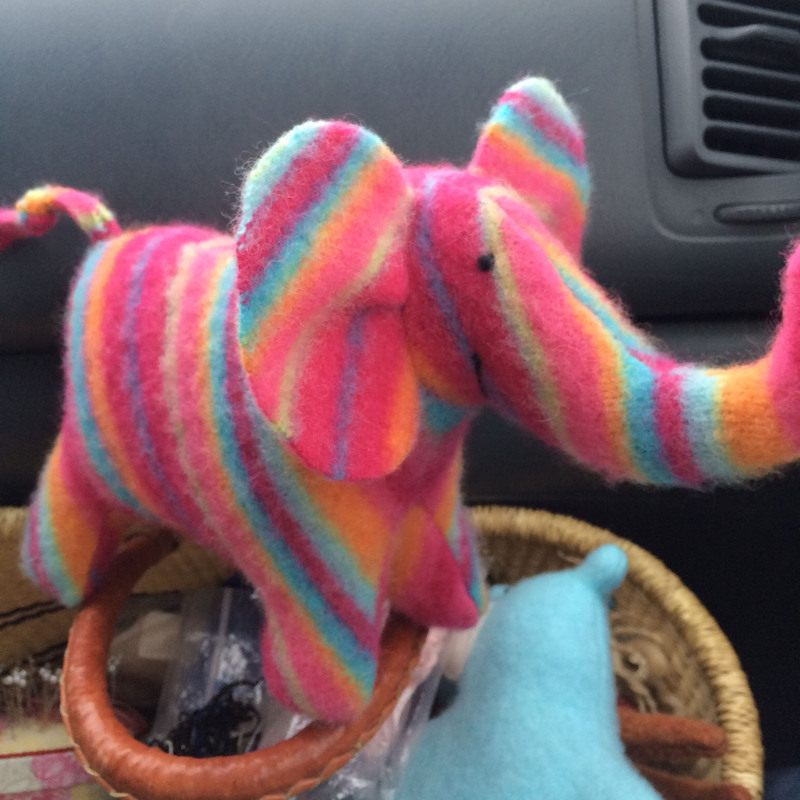 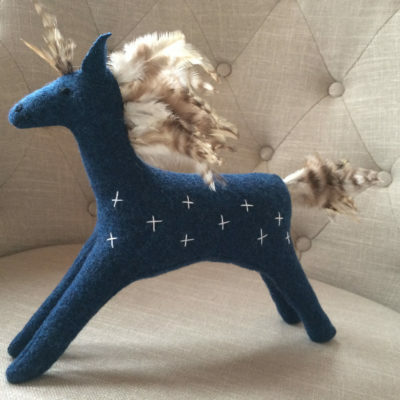 These handcrafted animals come from the imagination of Via Bostrom. 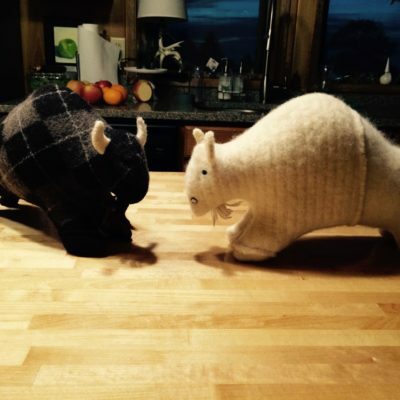 After seeking out well-loved 100% natural fiber sweaters, she recycles them in a felting process – and discovers what little critter is ready to be released. 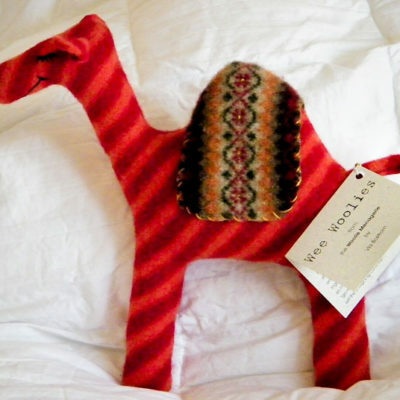 Woolsies are made with love and care and it is Via’s hope that they are well loved by those who receive them. 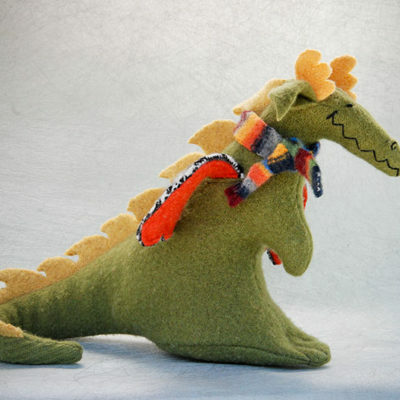 Woolsies have amazing heirloom potential! 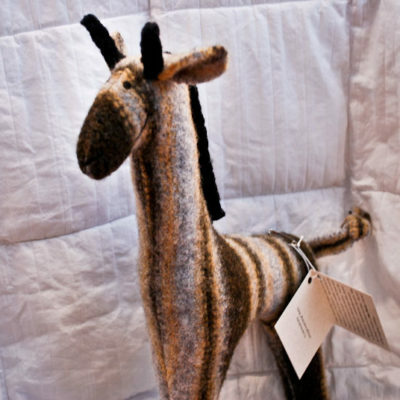 Each Woolsie is made with safety the primary focus. 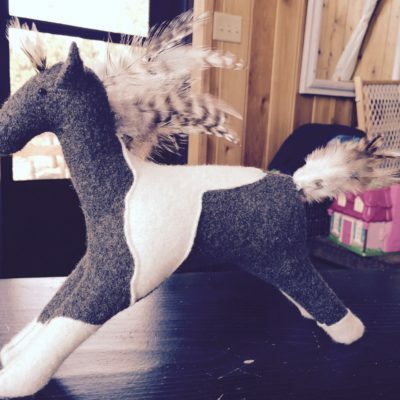 Any part that is added -wings, tails, ears, tabs- are double-stitched. 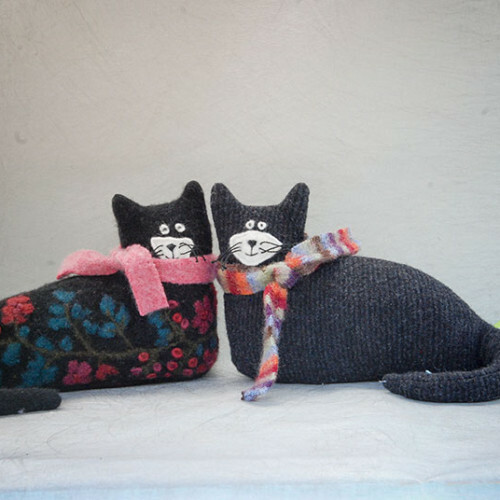 Faces are hand-embroidered so there are no buttons or pieces to be concerned about working loose.